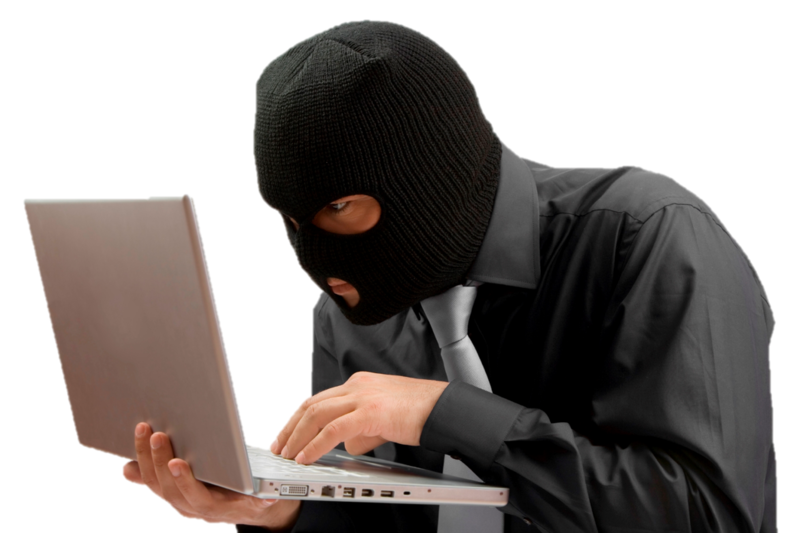 Intrusion, hacking and electronic theft attempts against businesses of all types and sizes are increasing exponentially, and our network security services in Oakwood Village, OH cost-effectively protect and maintain the security of your network, assets and data against attack, providing you peace of mind. Does your business demand greater performance, rapid scalability and higher availability from your line of business and productivity applications to remain competitive? Stop paying the high cost of traditional software in Oakwood Village, OH – simply pay one low, flat fee per month! We deliver proactive flat-rate IT Managed Services in Oakwood Village, OH . Designed to reduce your costs, increase your profits and mitigate your business risks, we partner with you as your Virtual IT Department, allowing you to focus on running your business, not your technology. Smartphones and Tablets are fueling mobile computing. The ability to remain connected is now a reality – whether at home, vacation or business traveling. Increase business productivity by enabling secure mobile computing accessibility for your business in Oakwood Village, OH . We deliver proactive flat-rate Managed IT Services in Oakwood Village, OH . Designed to reduce your costs, eliminate business pain, increase your profits and mitigate business risks, we partner with you as your Virtual IT Department and outsourced CTO, allowing you to focus on running your business, not your technology. Do you need a HIPAA and HiTech-compliant Healthcare IT Service Provider? Does your practice require expert EMR and Practice Management Software support? Would you like to reduce the cost and complexity of your technology? Our Healthcare Technology Solutions in Oakwood Village, OH are the answer. Are you seeking an IT firm experienced in supporting your Engineering processes, equipment and software applications? Would you like to reduce the cost and complexity of your technology and increase uptime? We deliver complete Engineering Technology Solutions in Oakwood Village, OH . Do you need an IT firm experienced in supporting your manufacturing processes, equipment and specialized line of business applications? Our manufacturing IT services in Oakwood Village, OH include remote and onsite system and software support, 24×7 network monitoring, patching and updating and more. Are you seeking an IT firm experienced in supporting the multiple versions of your Accounting Practice’s specific line of business software applications? Would you like to increase the security and availability of your network? Our Accounting Technology Solutions in Oakwood Village, OH are the answer. Do you need an IT firm versed in supporting your legal processes and applications, e-discovery, archiving and secure document management? Increase the security and availability of your critical data, systems and services with our Legal Technology Solutions in Oakwood Village, OH .